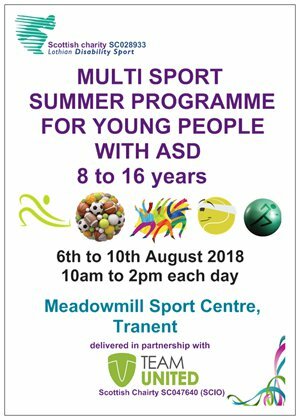 LDS and Team United are running a summer multi sports programme for young people with ASD and for young people with Physical, Learning or Sensory Disabilities. 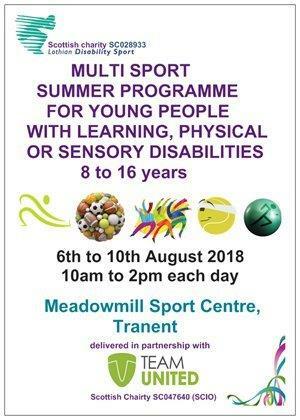 Further information can be seen in the above flyer. 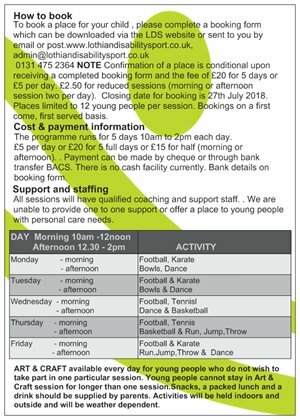 To view a larger version of the How to Book page and Timetable please click HERE.